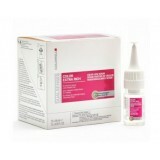 Experience high performing expert care with a dual action. 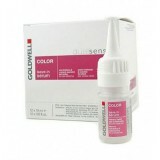 Experience high performing expert care with a.. 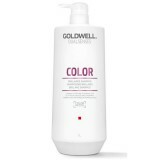 Cleanse, protect and enhance your hair with Goldwell Dualsenses Color Brilliance Shampoo, a r.. 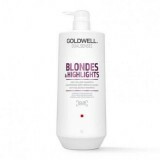 Enhance the brilliance of your hair with Goldwell Dualsenses Color Brilliance Conditioner, a ..
Goldwell DualSenses Blondes & Highlights Anti-Yellow Shampoo instantly brings out co..